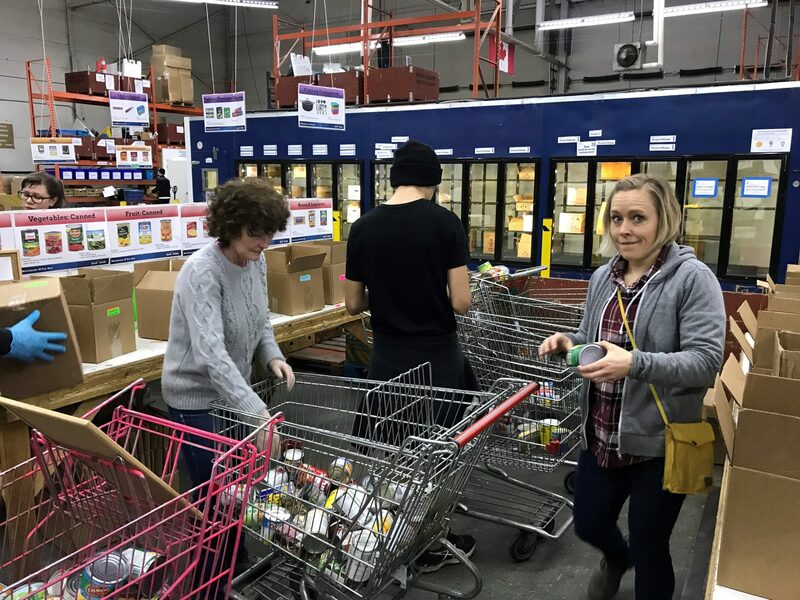 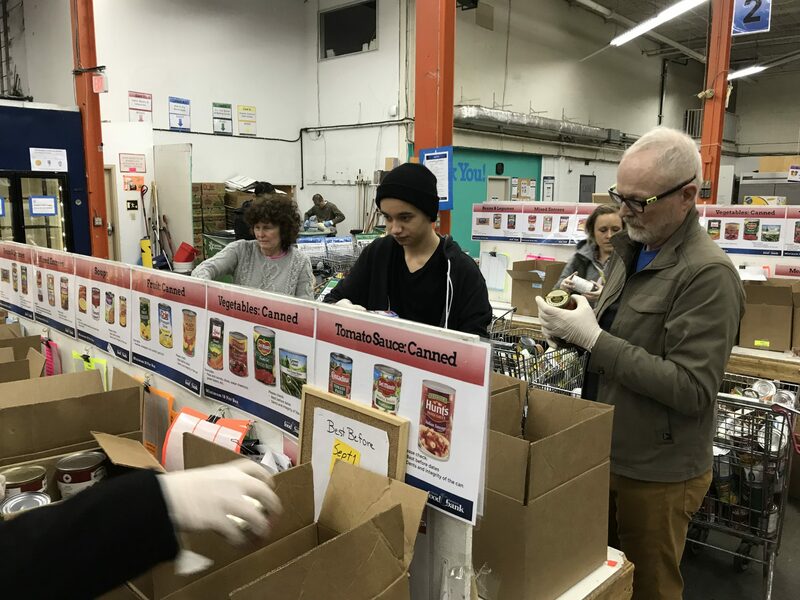 Staff, friends, and family came out to help those in need at the Greater Vancouver Food Bank Society Warehouse. 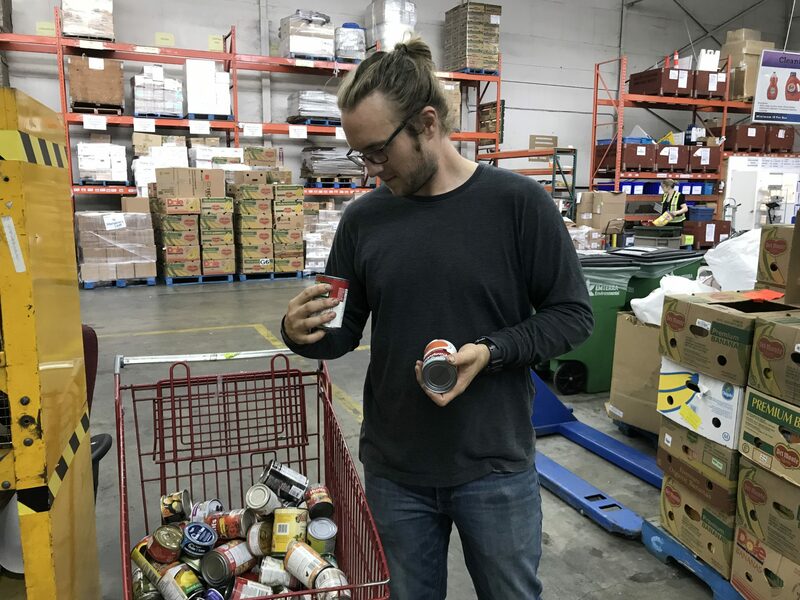 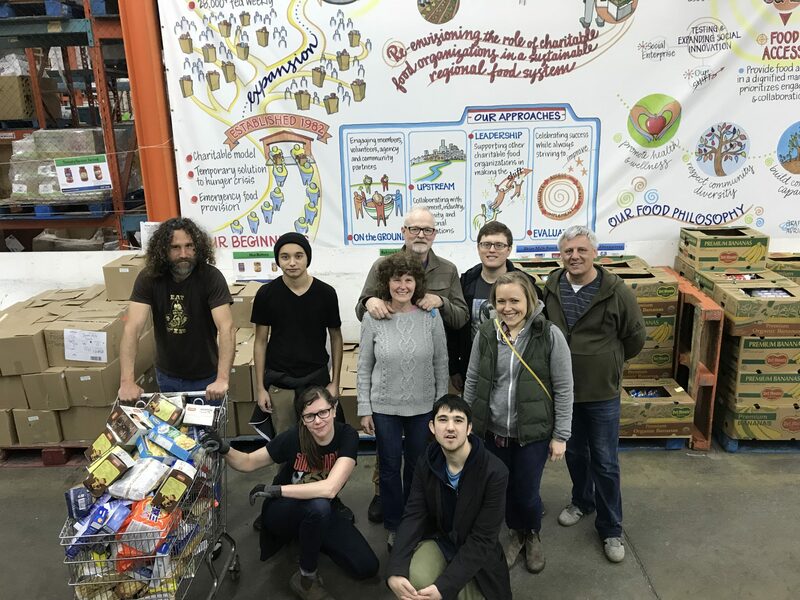 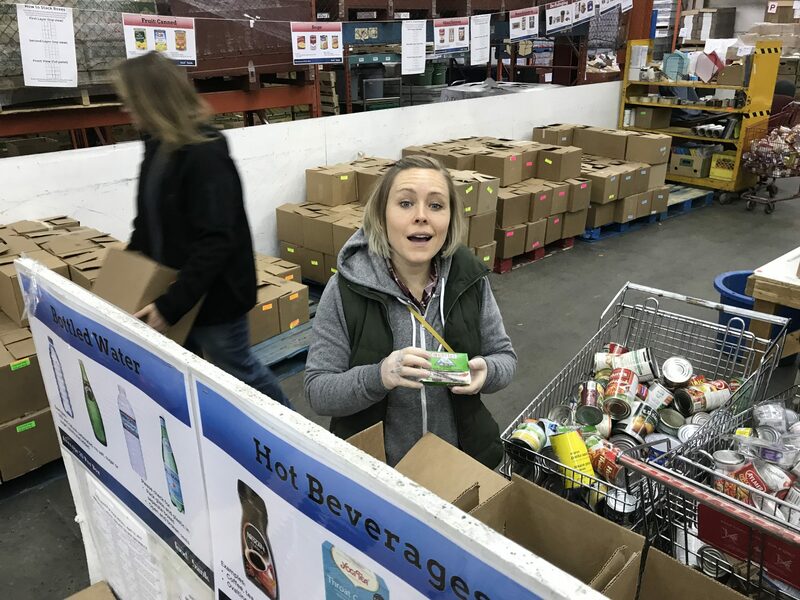 Each year, the Food Bank receives, purchases and distributes over 4.4 million pounds of food through their 33,000 square foot warehouse to 13 food locations and more than 80 community agencies. 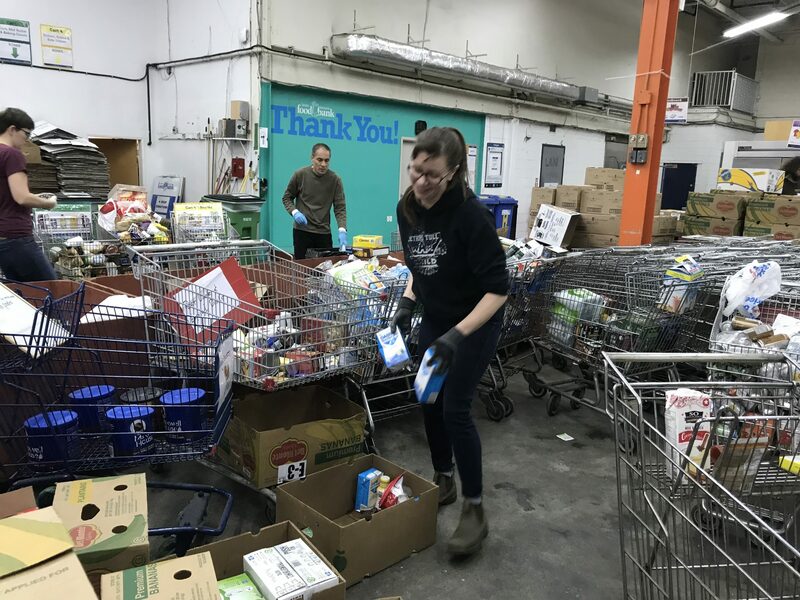 With all that food there is obviously a lot of tasks to be done, so everyone jumped right in and were quickly put to work sorting and organizing the food donations. 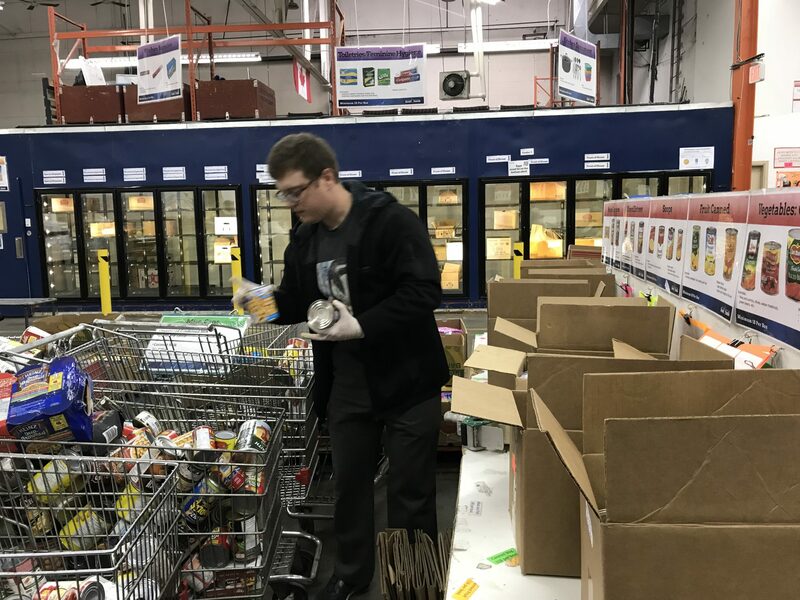 Over a couple of hours hundreds of canned and dry goods were sorted through. 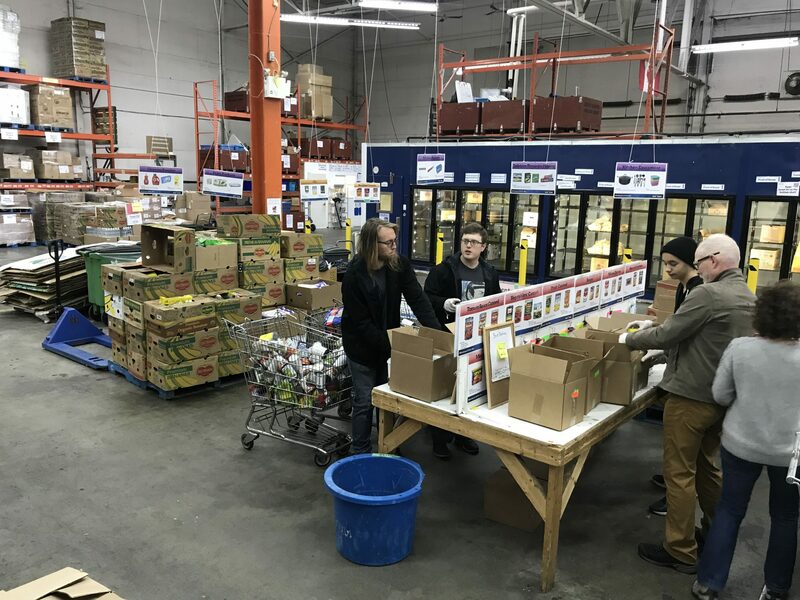 This was definitely a rewarding day knowing our hands-on volunteer efforts helped in part of providing access to healthy food, education and training to those most in need in our community.